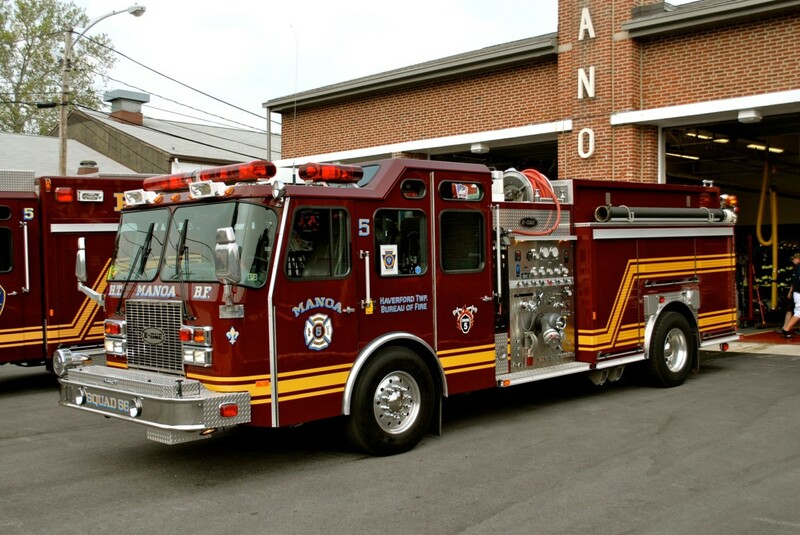 Squad 56 is a 2001 E-One capable to seating 8 firefighters. The Squad runs first out of Manoa to the majority of fire or accident emergencies within our local, and first out as the Rescue during day time building fire calls. 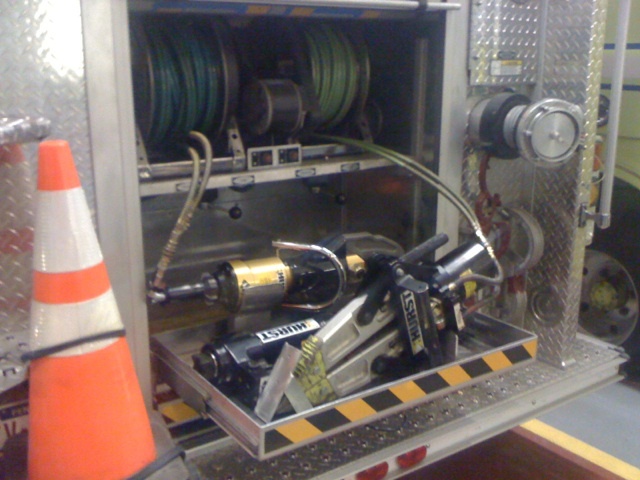 Squad 56 has a 1500 gpm pump and 750 gallon water tank to supply the hundreds of feet of attack line, but also has a multitude of Hurst Rescue Tools powered by a large onboard generator. Running two different duties, this truck does not lack in either task. 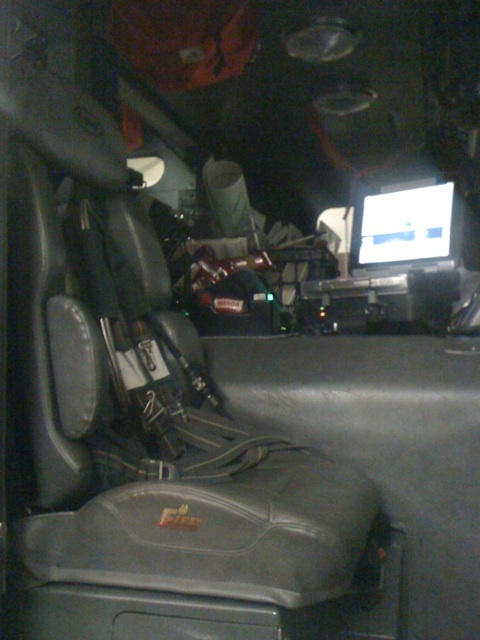 Squad 56 carries a full list of structural firefighting equipment along with a Bullard Thermal Imaging Camera, Multi-Gas Detector, and a Blitz Fire Portable Deck Gun. 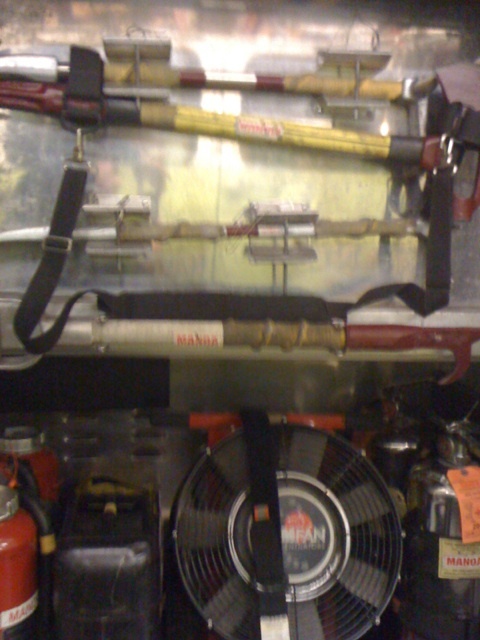 The Squad also carries a large list of rescue equipment such as Hurst Spreaders and Cutters, Hurst Rams, Junkyard Dog Stabilizers, and small cribbing. 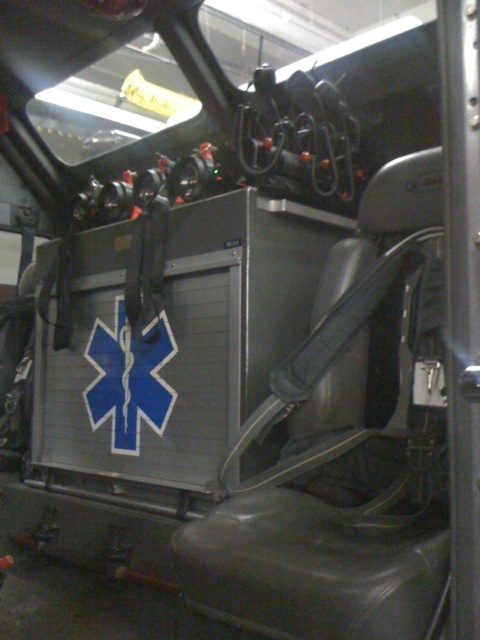 Also on board is an AED and full QRS list of EMS equipment.